Hi! 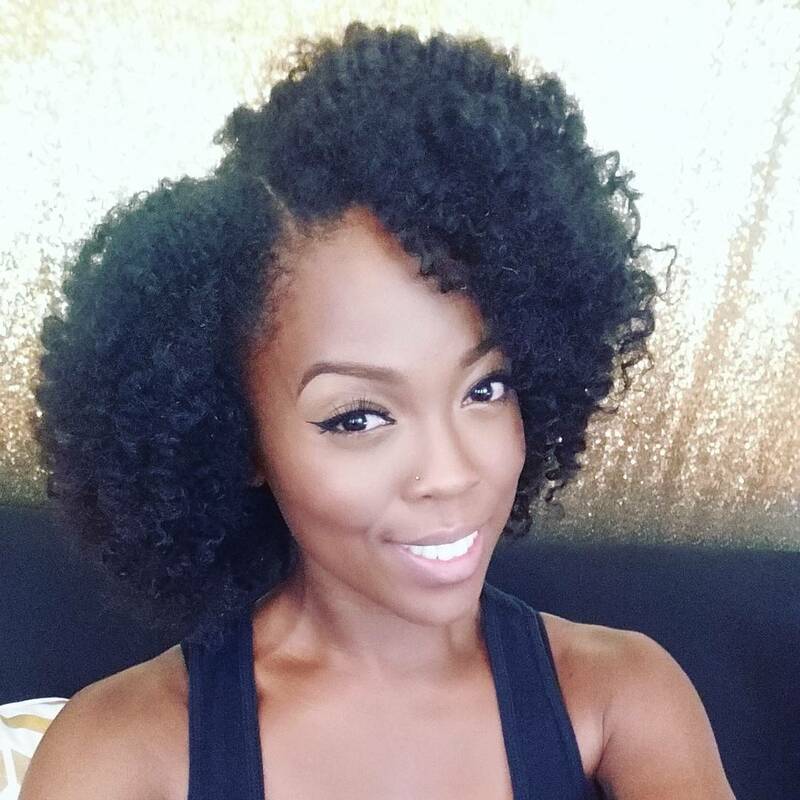 I just wanted to share my 7 Do's for growing and retaining natural hair! I've used these practices to grow my hair long, thick, and healthy. They are my type 4 staples but they work very well for all hair types. 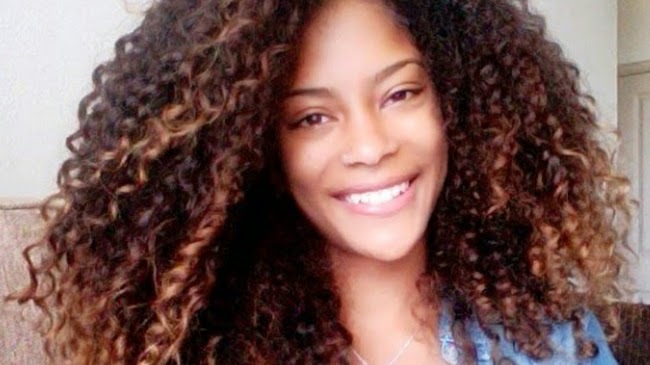 The 'Water Only Washing' Method for Softer, Healthier Natural Hair? The Water Only Washing method isn’t a new concept, but it started to gain notoriety on natural hair forums around 2013, and the premise is that our naturally occurring sebum is all the product we need. 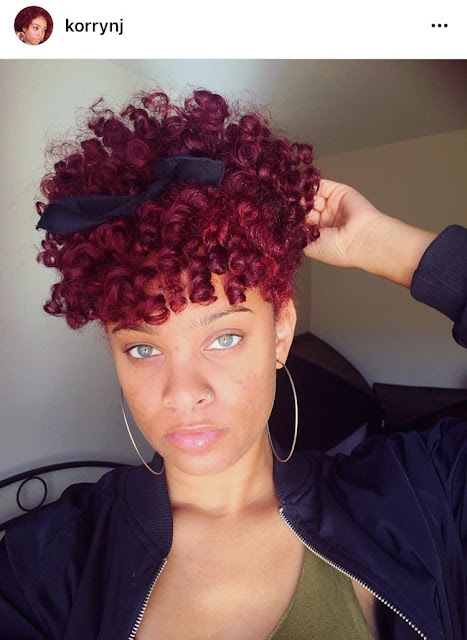 By eliminating all other products from your regimen, including natural oils and butters, you can simply use water to move the sebum down the hair shaft and eventually coat the hair completely. 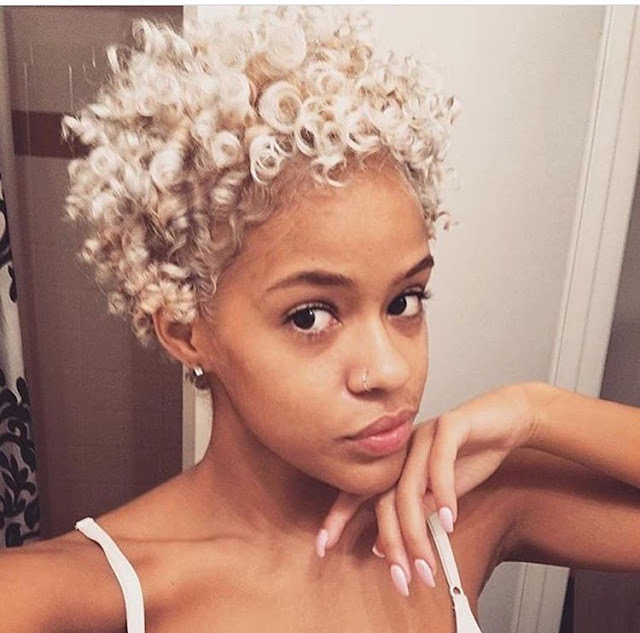 Once the hair is completely coated with sebum from your scalp, your hair is said to be soft and moisturized, easy to detangle, and your natural curls will pop. 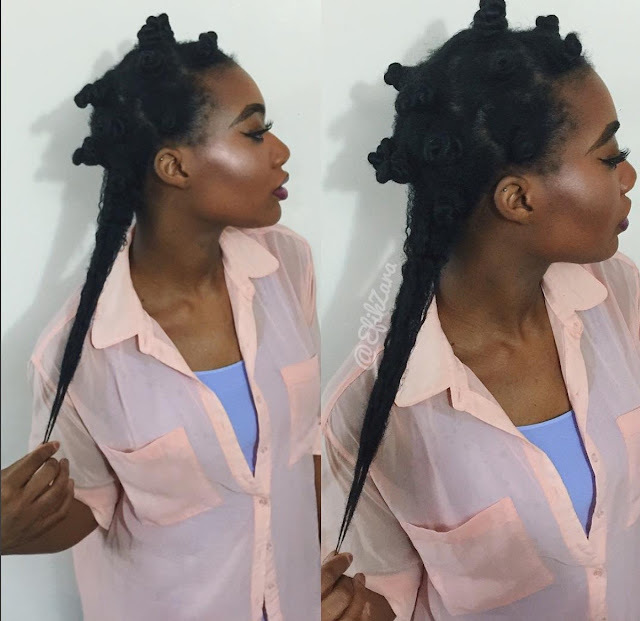 4C hair is beautiful and easy to care for as long as you know how to properly clean, moisturize, and maintain it. 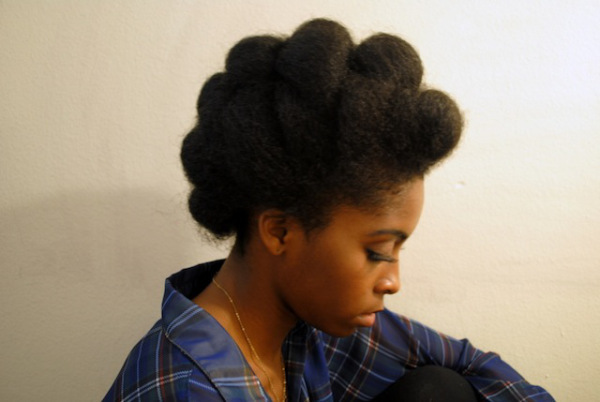 The best advice you can get on maintaining 4c hair is from women who have plenty of experience with it. Although everyone’s hair is unique, watching others' trials can reduce the stress of finding what works for you. So we reached out to community favorites, 4c vloggers Lulu, Kriss, Jessica, and Jenn to share their hair care do’s and don’ts that have been successes and failures of their regimens. It doesn’t always take drastic measures to see improvement in your hair, sometimes it’s the little things that count. 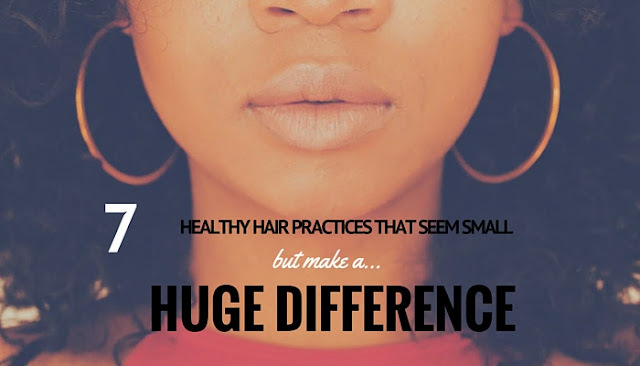 Here are 7 seemingly small changes that you can make to your regimen that will no doubt help you achieve your goal of healthy hair. As the seasons change, so does our hair. 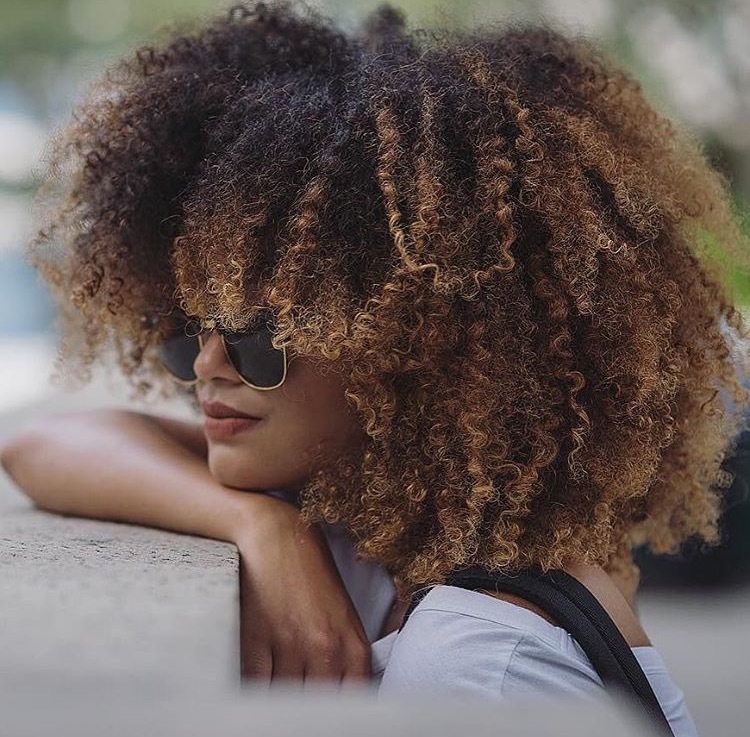 Drier air and bitter winds can wreak havoc on our fragile strands, leaving curls dull, limp, and dry. You've tried gels, conditioners, and almost everything on the beauty supply shelves, but nothing seems to work. Three different methods promise shinier, bouncier, moisture rich hair--but which is right for you? It's time to put away our maxi dresses and pull out those tall boots and chunky sweaters. Crisp weather and pumpkin spice lattes aren't the only gifts of the season, though. 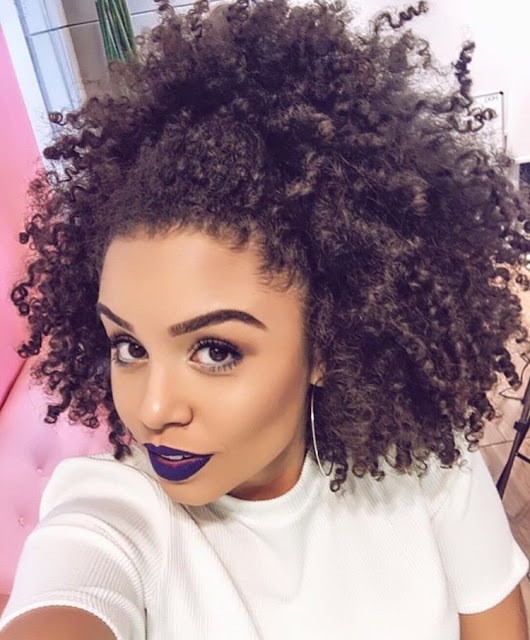 If your curls are already drier than the autumn leaves, here are 5 ways to prepare your hair for colder weather. THIS May Be The Reason Your Hair is Dry All The Time! Sometimes in efforts to moisturize our hair, we over do it. We end up doing more harm than good. We end up creating a bad product buildup situation. Product buildup will do the opposite of what you are hoping to achieve. 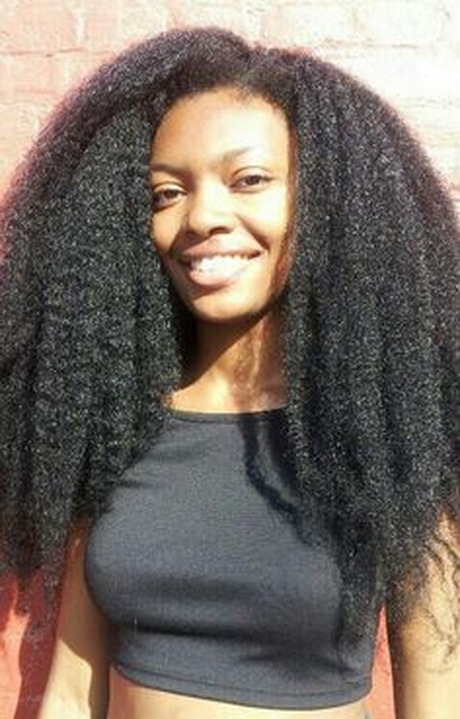 It will often leave your scalp feeling itchy and irritated. Moisture that you try to put in will get blocked by the layers of buildup that you have created. 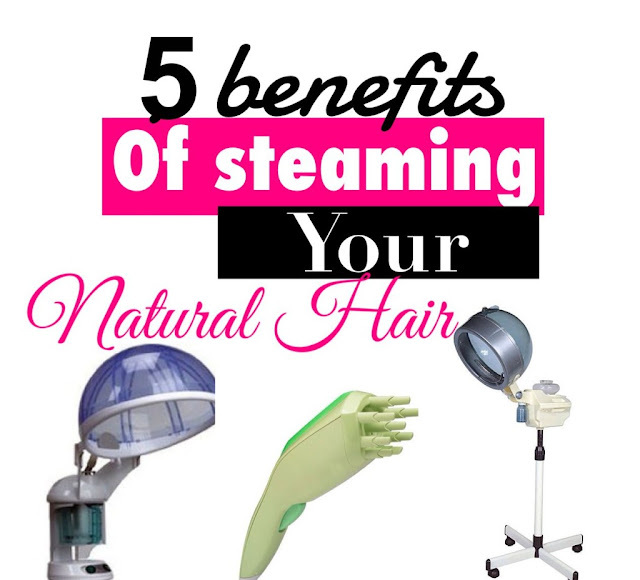 Although your hair may feel greasy you will also feel like it is dry no matter what you do. 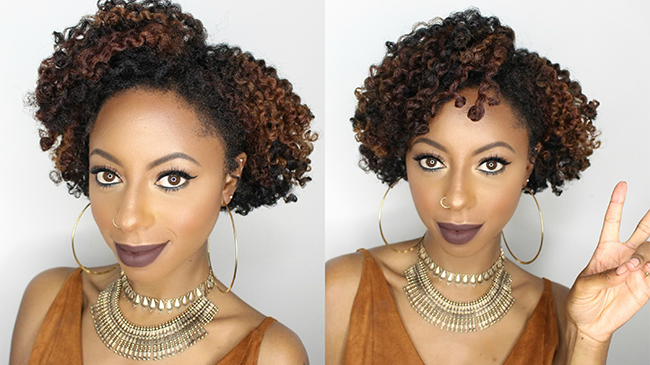 10 Things Every Natural Hair Girl Needs! 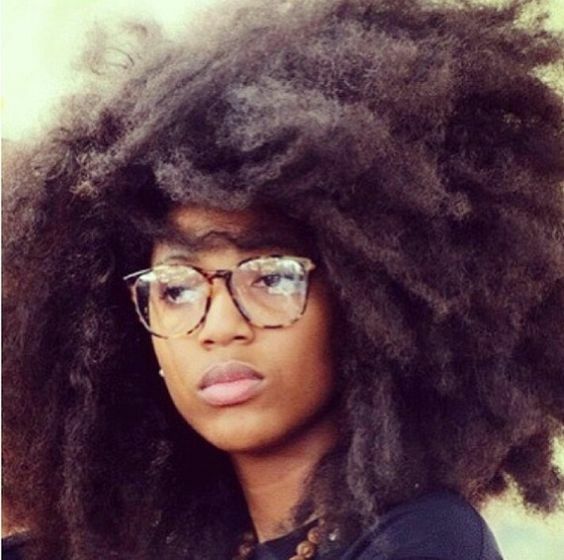 Are you newly natural, a veteran in the game, or thinking about going natural soon? Well this list is for everyone! I was sitting at home one day and I thought to myself, wow, what would I do without certain products that I use for my natural hair?! 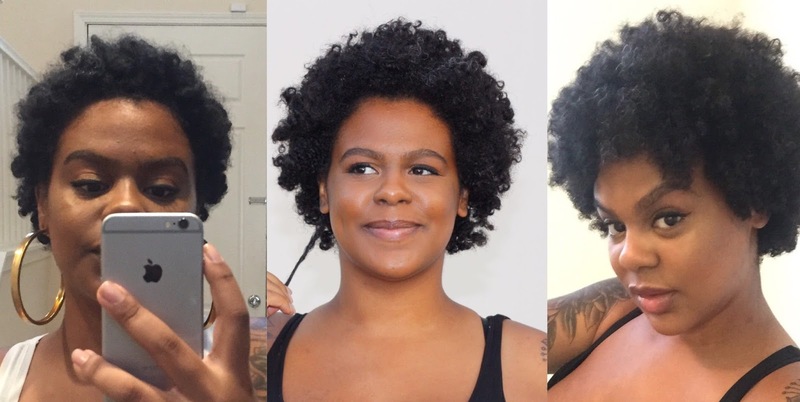 I would probably be lost without some of my favorite and must have items, so I compiled a list of what I think every natural hair girl needs! How Often Should You Wash Your Natural Hair? Sometimes we end up limiting how often we wash our hair thinking that it will prevent dryness when we should actually be washing more frequently than we do. 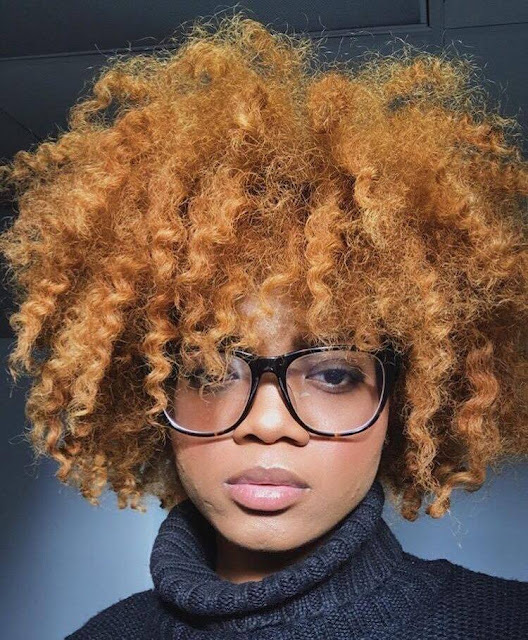 The signs that our hair is dying for a wash are not always so obvious, especially for the natural newbie. -The amount of hair products that you use and the way that your hair reacts to products (if you use lots of styling products you will definitely need to wash your hair more frequently than someone who uses hair styling products minimally). Sometimes we have products that we like but are just missing that one element to help give it the “umph” to make it a favorite. 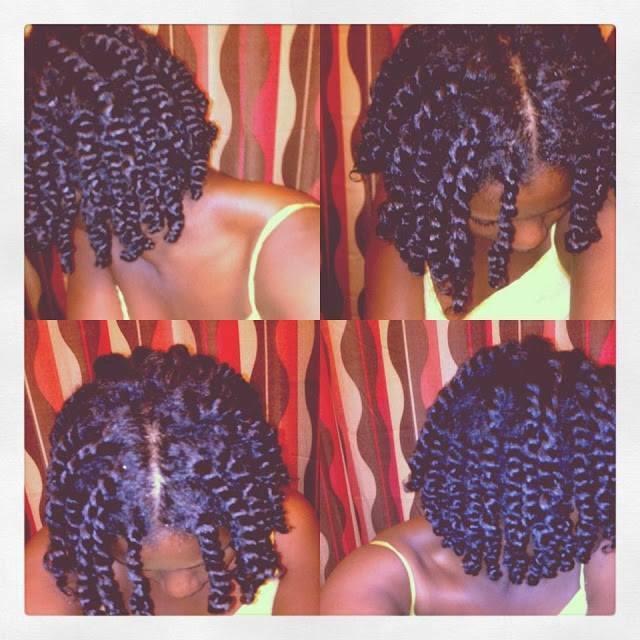 There are also a few steps you can take to help make your hair routine just a little bit easier. 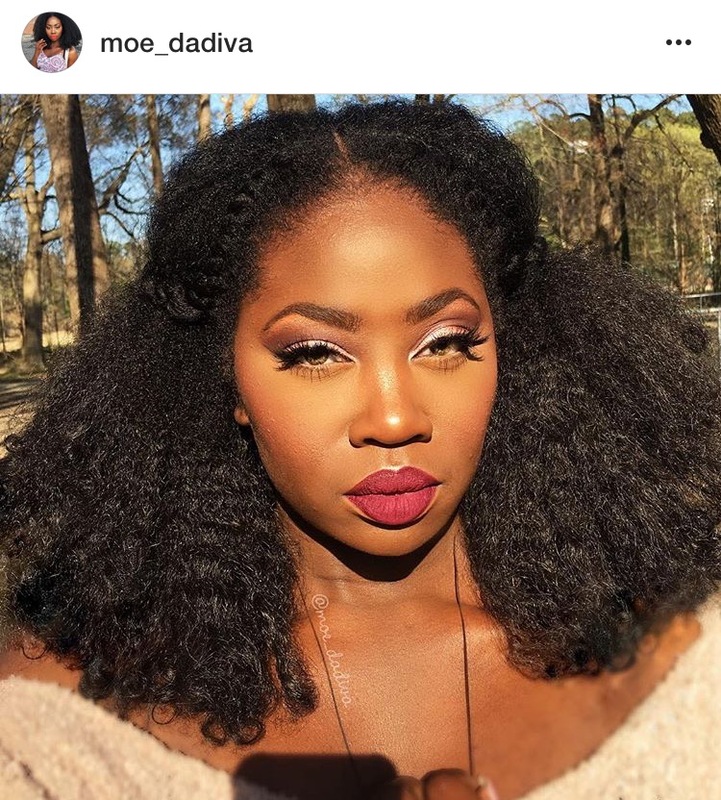 Here are a few really quick and easy tricks that you can do to potentially give your products and routine that something extra! 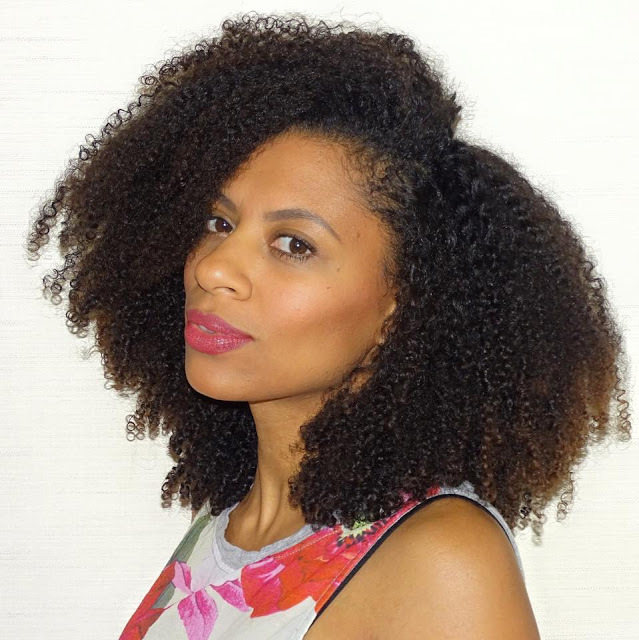 The Curly Girl Method, otherwise known as CG Method, was developed from Curly Girl: The Handbook, a book written by Lorraine Massey and Deborah Chiel which helps people embrace their natural hair texture. With that objective in mind, Massey described a new and revolutionary routine to get healthy, well-behaved waves, curls and coils. 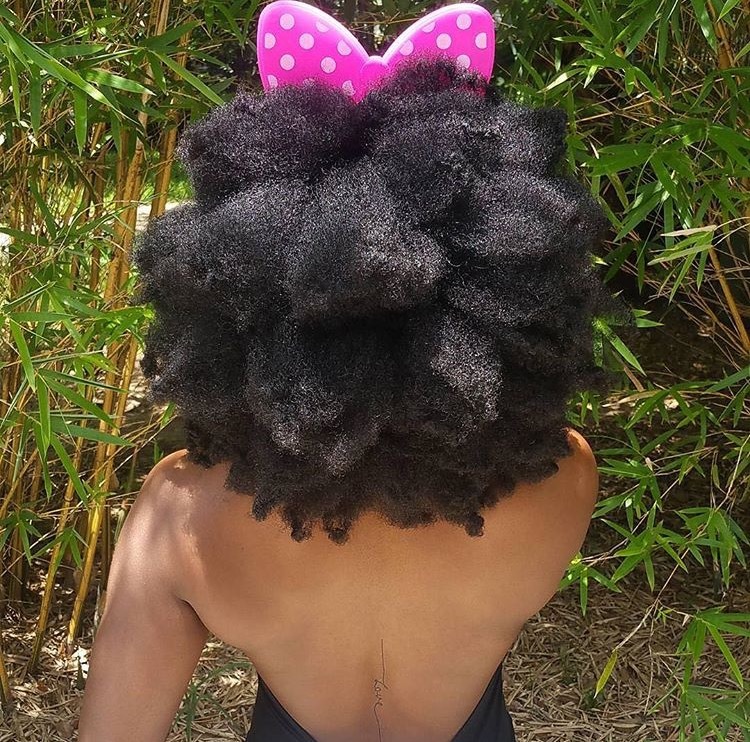 Do you have healthy, type 4c natural hair? I do and I thought it would be most helpful to write a post about the things I have done right over the years (to save you time, energy and money!). Below are my eight precious pearls of 4C wisdom.